Get Back to Work Quickly – We don’t believe in wasting your time. 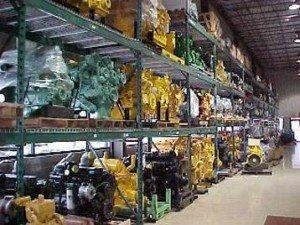 We are your One Stop Shop for parts and service for CAT C11 engines. We offer remanufactured parts for the widest range of CAT C11 engine models. We regularly deliver parts for the following Caterpillar engines: 3006, 3044, 3054, 3056, 3064, 3116, 3126, 3196, 3204, C4.4, 693, 3208, 3304, 3306, 3406, 3406E, C7, C10, C11, C12, C15, C16, C18, C32, D343, D346, D348, D379, D398, D399, G399, 3508, 3412, 3512, 3516, 3516B and many more. We have everything you need to service and overhaul the Caterpillar engine on your machine. 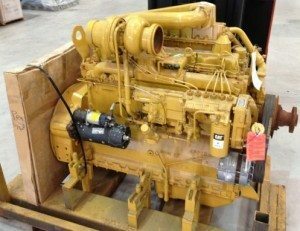 We also a source for a variety of low hour used Caterpillar running takeout engines. Our remanufactured caterpillar engines offer the same quality as a new engine at a fraction of the cost. We stand behind our work. 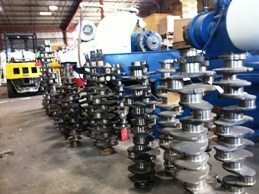 We offer a complete range of new after-market and OEM parts for Caterpillar© equipment. Our remanufactured parts offer the same quality as new parts at a fraction of the cost and are always built to OEM spec. Call for a complete list of the Caterpillar C11 engines we service. 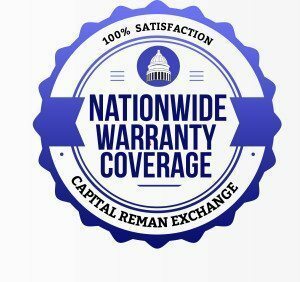 Call Capital Reman Exchange Today at 1-844-239-8101 For Immediate Sales Service or Read Our FAQ Page to Learn More.